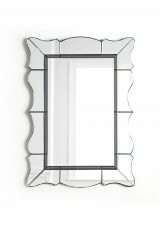 Individual mirror pieces create the stunning all-glass framework around the crystal clear flat ..
Delicate black bevelled dual framing outlines the beauty of this distinctive glass framed mirror. 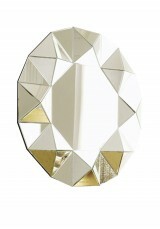 It..
A clean design 3-way folding mirror for your dressing table, to add some flair to your bedroom Ma.. 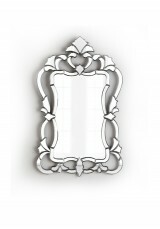 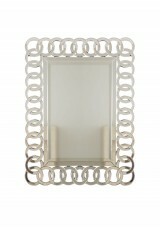 Featuring an ornate design with a streamlined look, this mirror works in both contemprary .. 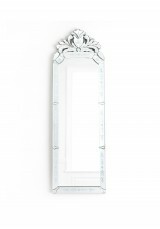 Individual mirror pieces create the stunning all-glass framework around the crystal clear flat glass..
Bring joy and glamour into your home with this flower-style round wall mounted mirror. 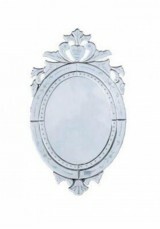 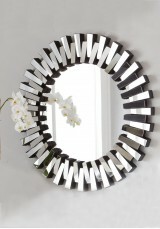 With its gor..
Jazz up your bedroom with this luxurious large mirror. 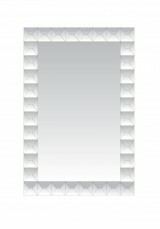 The smart square lines are softened by the li.. 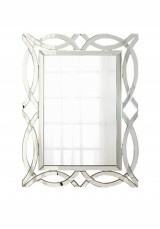 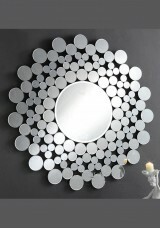 This glorious silver mirror is a beautiful way to enhance a traditional interior design. 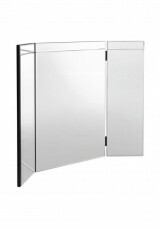 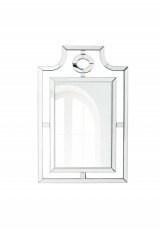 It features..
A luxurious full length Venetian-stye mirror for your bedroom or dressing room Material: B.. 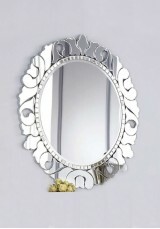 This pretty oval shaped Venetian features beautiful etched flower and leaf detail with each individu..